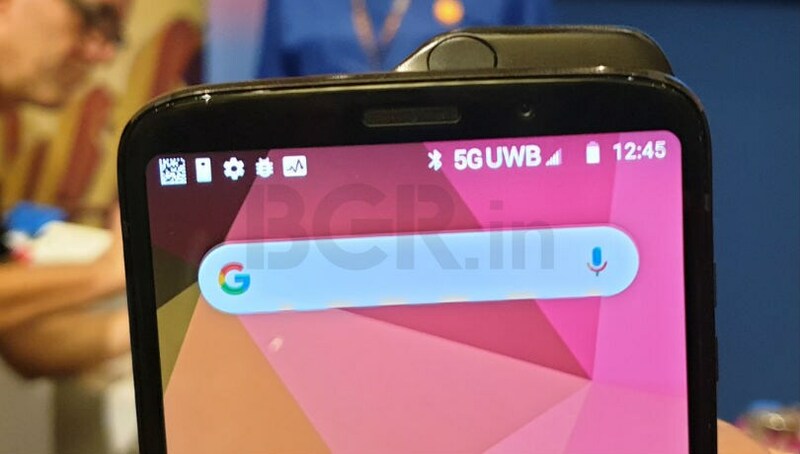 The 5G Moto Mod will be launched in the first half of 2019. Qualcomm is hosting its annual Snapdragon Tech Summit 2018 in Hawaii, and the company made some key announcements on day 1. The chipmaker announced the Snapdragon 855 SoC which will be powering next year’s flagship smartphones. 5G is going to be the buzzword in 2019, and the tech summit, we saw the likes of Verizon and AT&T talk about 5G and how it will enhance the user experience. 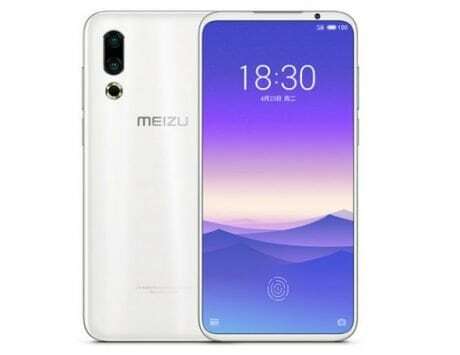 The commercial rollout is set to take place in the first half of 2019. Now, ahead of the official launch, Motorola demonstrated the 5G Moto Mod that it will be releasing next year. Just like other Moto Mods, you simply need to snap this 5G Moto Mod at the back of the smartphone. 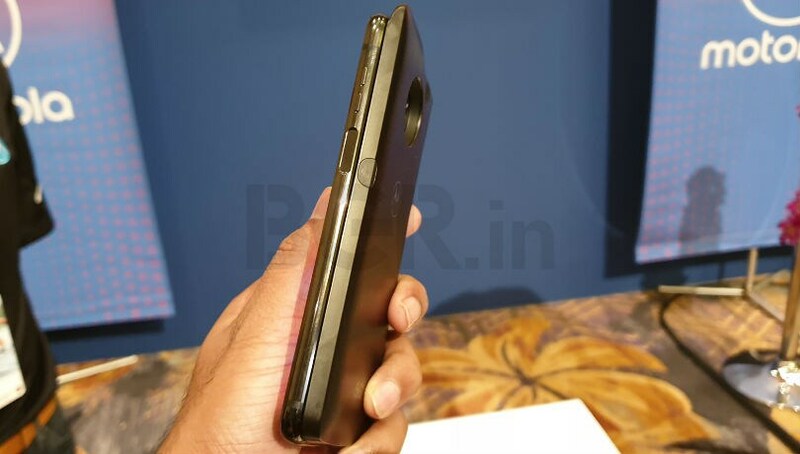 For the live demonstration, the company had the Moto Z3 with the 5G Moto Mod. Talking about real-life download speeds with the mod, 50MB data took about a second to download, whereas a 250MB file was downloaded in 4 seconds. That’s not all, a big 1GB file was downloaded in less than 18 seconds, which is impressive. 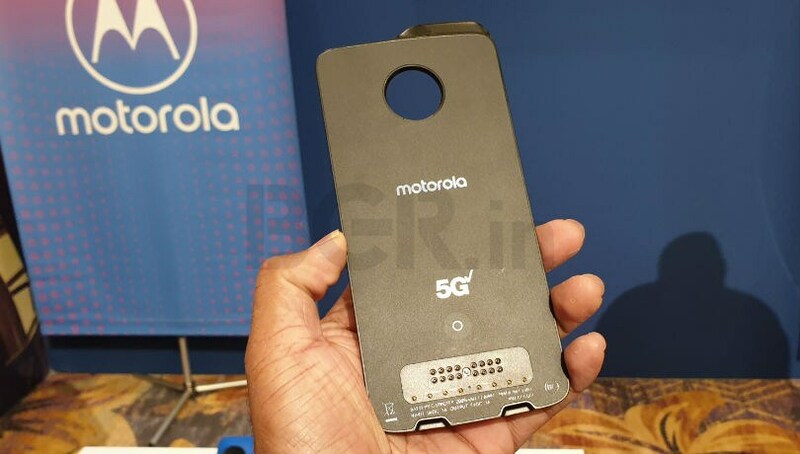 The 5G Moto Mod is powered by a Qualcomm Snapdragon 855 SoC, and features Snapdragon X50 5G modem with mmWave module. It has 10 antennas out of which 4 are dedicated to the mmWave module, 4 are for LTE and the remaining 2 are for the subsets. 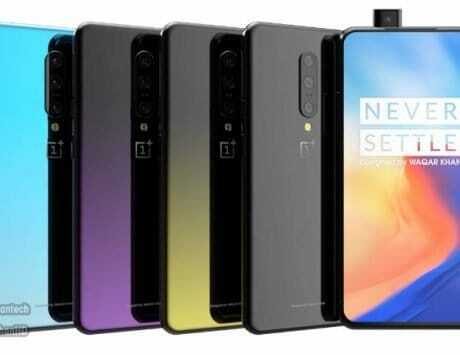 There is also dedicated 2,000mAh battery that is just to power the 5G connectivity on the mod. Talking about Snapdragon 855, Qualcomm didn’t reveal all the details today, but said that it will come with 4th gen AI engine, which will be 3X faster than the Snapdragon 845. Qualcomm also mentioned that it will be 2X faster than the A12 Bionic and Huawei Kirin 980 SoC. 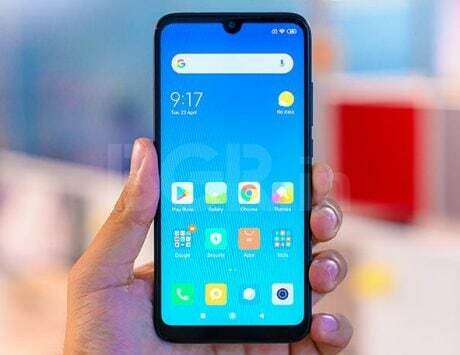 Qualcomm also announced the 3D Sonic Sensor, which is ultrasonic under display fingerprint scanner that we will see on the 2019 flagship smartphones. More details of the Snapdragon 855 SoC will be revealed tomorrow. 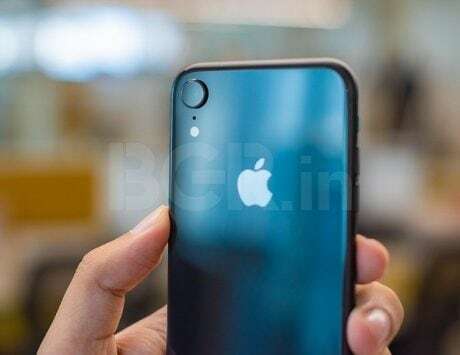 So stay tuned to BGR India for more coverage.